Provillus has become the number one selling hair loss treatment, out of the plethora of alopecia tackling products currently available on the market. Everyone knows someone who is balding. Some are going bald gracefully, while others are fighting the process tooth and nail. Some buy wigs and toupees, and others invest in hair replacement surgery. 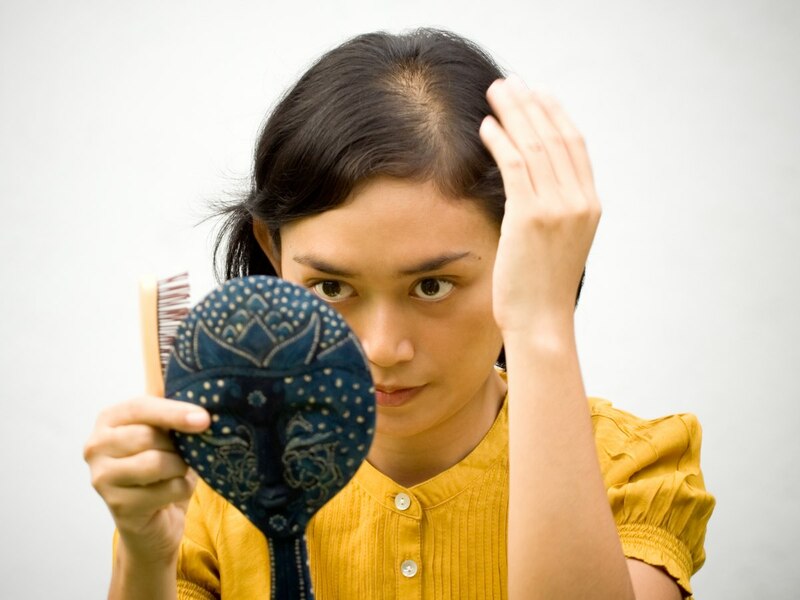 Hair loss can be attributed by many reasons but few think of adult cradle cap. For those experiencing a worrying amount of hair loss, applying an anti hair loss shampoo is often a first port of call. Alopecia, abnormal hair loss, is commonly found in three forms: androgenic alopecia, alopecia areata and postpartum alopecia. There are a plethora of natural products available, all claiming to help cure hair loss and the anxiety it causes. Preventing hair loss from occurring would be to defy science and human nature. There are however, certain steps that can be taken. Chemotherapy works by killing rapidly dividing cells. Unfortunately also hair follicles will be affected. Technique to help women undergoing chemotherapy treatments for breast cancer to keep their hair. For a person who is experiencing some degree of significant hair loss, these are basic choices to be made. The use of minoxidil as a topical solution in order to make a beard and mustache grow thicker. 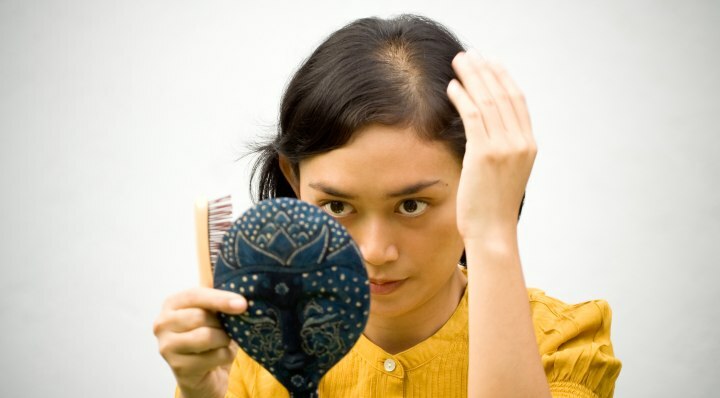 Female pattern baldness or female androgenic alopecia involves a typical pattern of loss of hair in women. Until very recently the only options for dealing with the hair loss caused by androgenic alopecia were acceptance or concealment. A sudden loss of hair is a common symptom of diabetes, and is often one of the first signs that prompt diabetes sufferers into seeking medical attention. Biotin is a familiar component in the hair production process for follicles to remain vibrant and healthy. Severe hair loss is indiscriminating in age, ethnicity and gender and is a direct result of many different factors. Prevent hair loss and find the right solution to bring your hair back. Hair loss concealers to mask thinning hair and spray to cover bald spots. 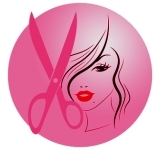 Questions and answers about hair loss. With Balmain's Hair+ Volume Secret a product is now available that gives hairdressers the right tools to help women who are dealing with fine, thin hair on top. News reports have revealed some very interesting news in the field of men's hair-loss research and are making progress toward potential treatments for the problem. Hair loss can be stress related. Unfortunately, there isn't any way to avoid stress in our lives. Books with information about hair loss. What is the value of hair? Can we put a value on hair? And if so, what would it be?